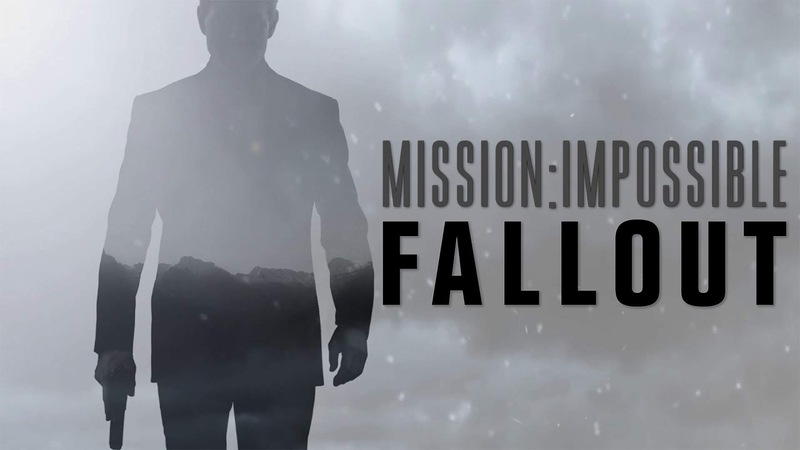 On the latest edition of the Fanboys Anonymous REVIEWPOINT podcast, host Tony Mango breaks down the hits and misses of Mission: Impossible - Fallout by discussing what worked, what didn't, and whether you should see it or skip it. The best intentions often come back to haunt you as Ethan Hunt, his IMF team and some familiar allies find themselves in a race against time after a mission goes wrong. Make sure to subscribe/follow on whatever platform you're listening, leave your comments on the videos or this post, share this with your friends and geek out with us!